Ready for summer? Are you looking for a great camp experience for your little ones this summer. There's still time to sign your kids up for cool camps in Boston. 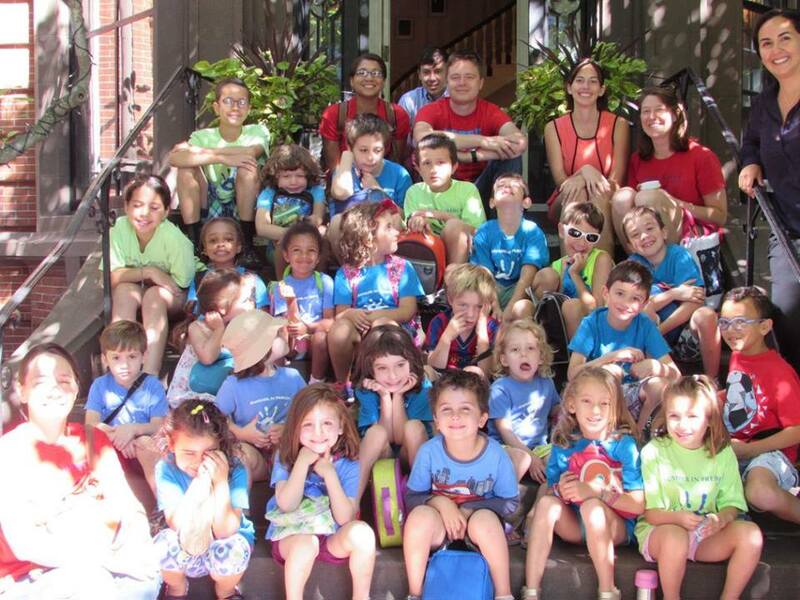 Give your child the experience of a lifetime at one of our favorite summer camps in Boston. We know your children mean the world to you so we have come up with a list of only the highest quality summer camps in Boston that will meet your child's needs and interests. 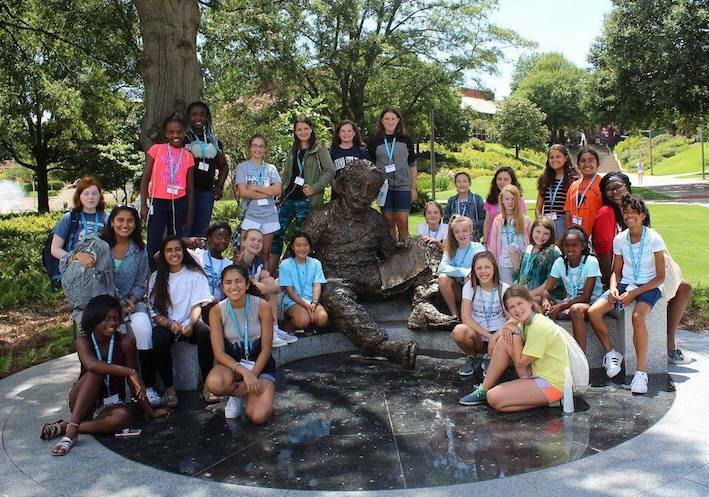 From academic camps to sports camps, check out these 8 summer camp options for kids of all ages. 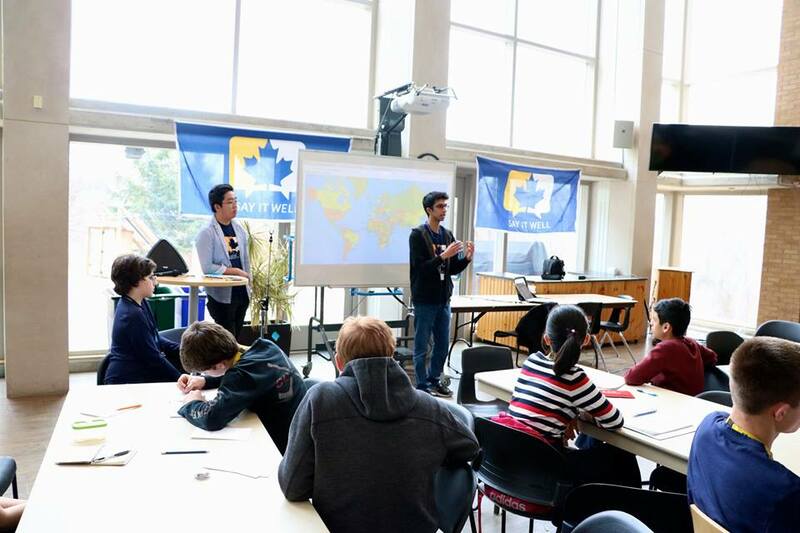 Debate camps teach the fundamentals of public speaking and argumentation, enabling kids to develop core presentation and debating skills that boost confidence and self-esteem. Debate Camp day and overnight program options in Boston. They provide a fun, safe, inclusive and supportive environment in which to develop some important skills for our time. 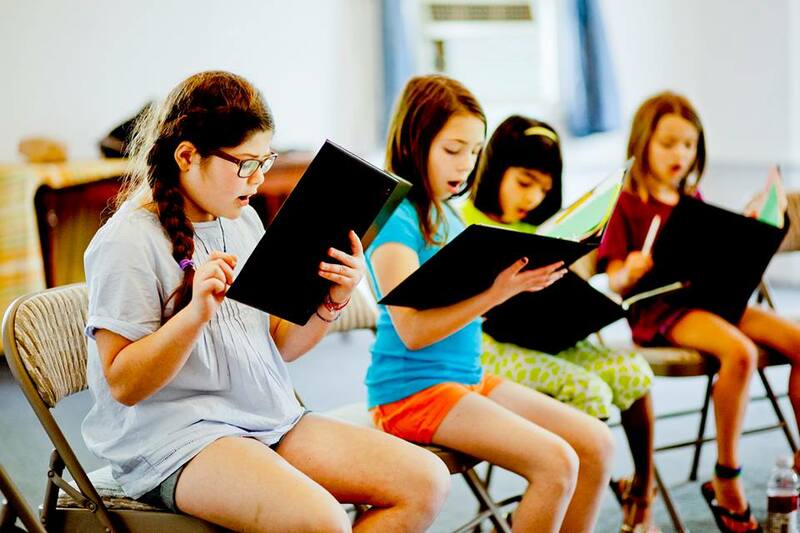 Create your perfect performing arts summer camp at Artbarn. 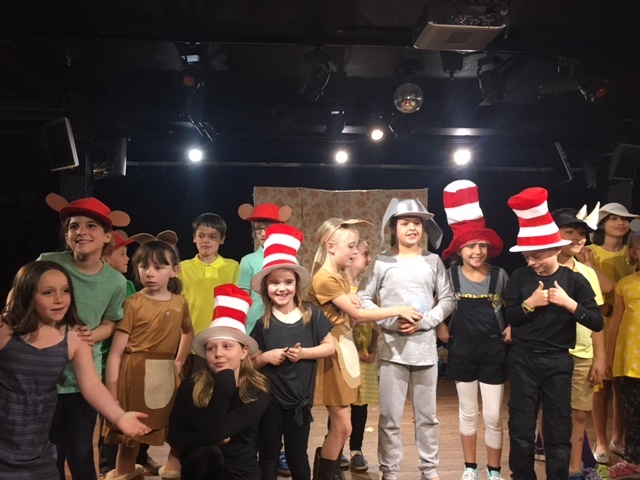 Their ‘Summer At The Barn’ actors spend each morning participating in a variety of theater workshops exploring acting technique, character creation, solo and group singing, dance and choreography, improvisation, stage combat and more. 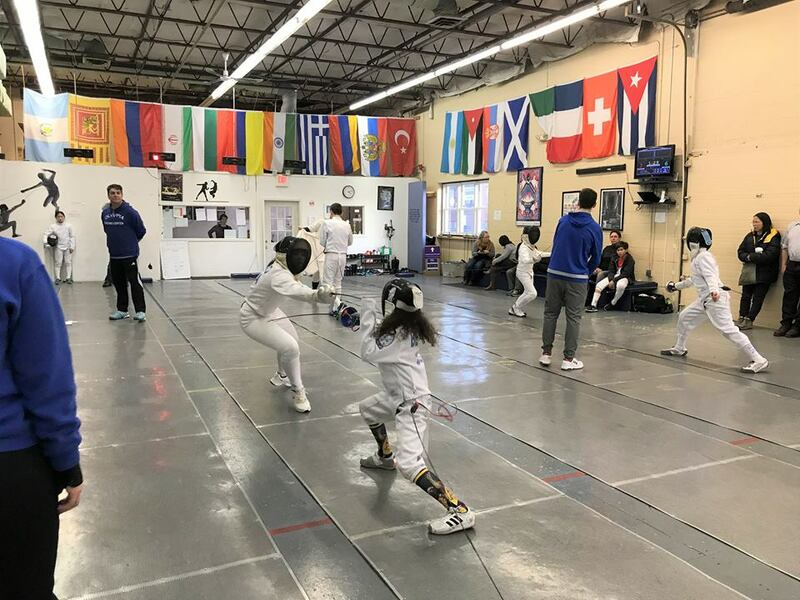 Join the Olympia Fencing Center this summer! Their camp is an opportunity for participants to learn a winning approach to competition preparation. They have a variety of camp experiences for the beginner and the more experienced youth fencer. Be musically inspired at New School of Music camps. NSM offers private and group lessons, master classes, vacation programs, seasonal family events, and faculty and community concerts.  They welcome all students regardless of race, creed, national origin, or social economic level. 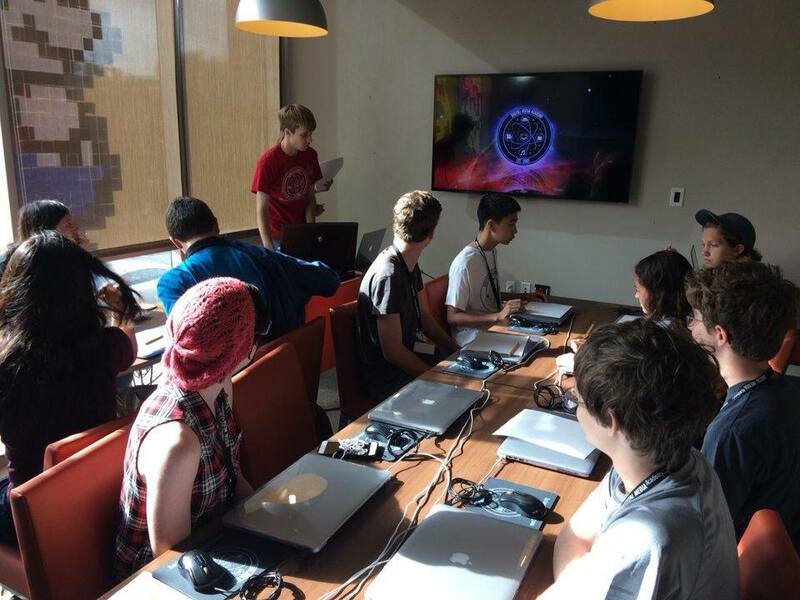 Digital Media Academy summer camps is an ideal time for kids to explore the world outside the walls of school, including diving into the depths of science, technology, engineering and math (STEM). They focus on cultivating the most important traits from our students: creativity, empathy, and the ability to solve problems by immersing them in a high-energy, hands-on, collaborative learning experience. 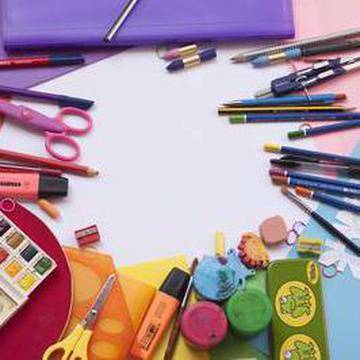 Give your child a full immersion experience of summer fun and learning at French Cultural Center. The French Cultural Center of Boston is a non-profit organization whose mission is to ensure the vibrant growth of French language and Francophone cultures in New England in a competitive world. Summer music camps are a fun and educational way for student musicians to improve their skills. 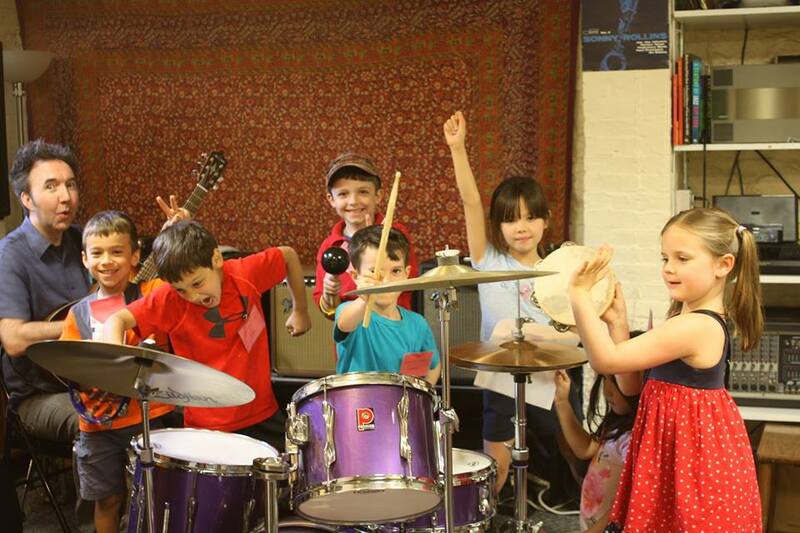 Brookline Music School offers a high standard of comprehensive music instruction to people of all ages and abilities. 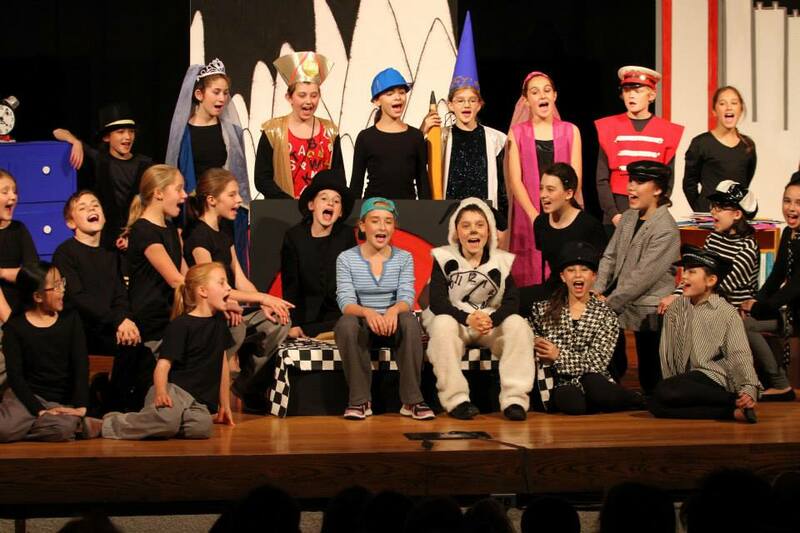 Let your kids experience North End Music & Performing Arts Center summer camps. Let them explore their interests, potential, and opportunities in the arts. The camp offers students a chance to take in-depth classes in music, theater, dance and visual arts while in an arts rich environment. 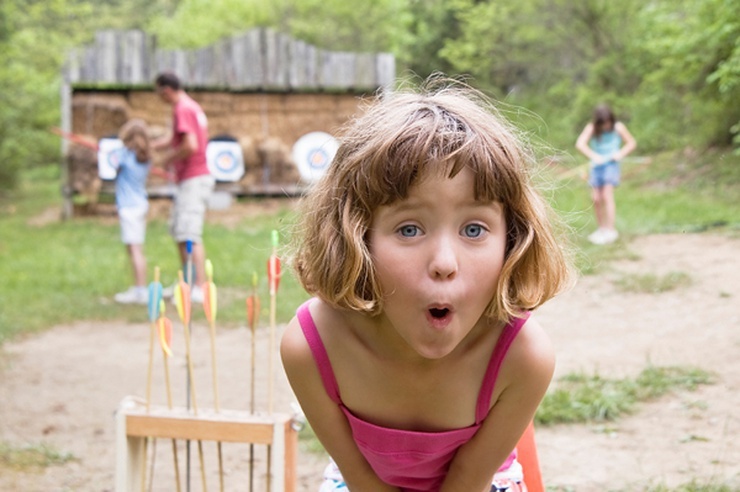 Do you know of an amazing camp that should be on our lists? The best of Boston, straight to your inbox.